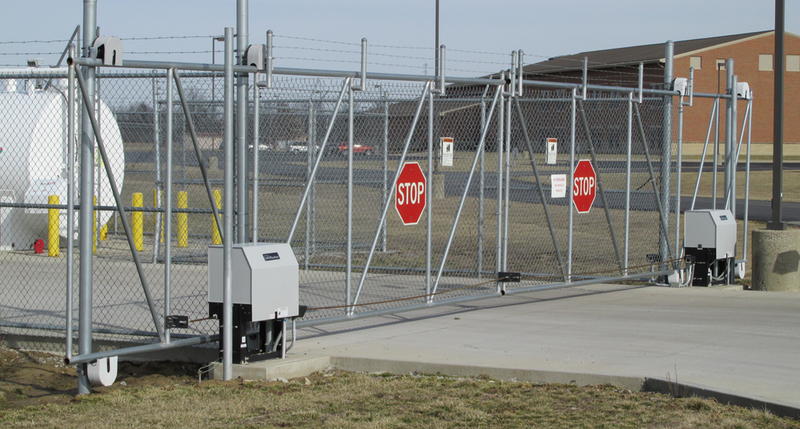 Do you need service on your existing Gate Operator? 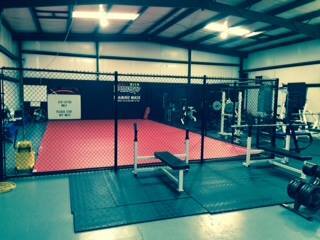 Need a custom installation? 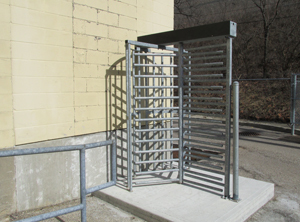 We can Help with your Gate Operator project today. 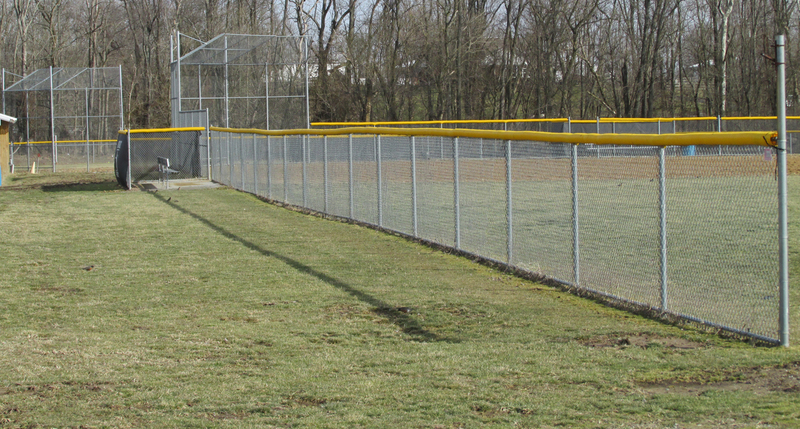 Looking for a commercial fencing contractor? 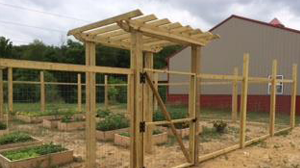 If you need a professional, timely, respectful, value minded and community oriented company, you found what your looking for at Colonial Post and Fence. 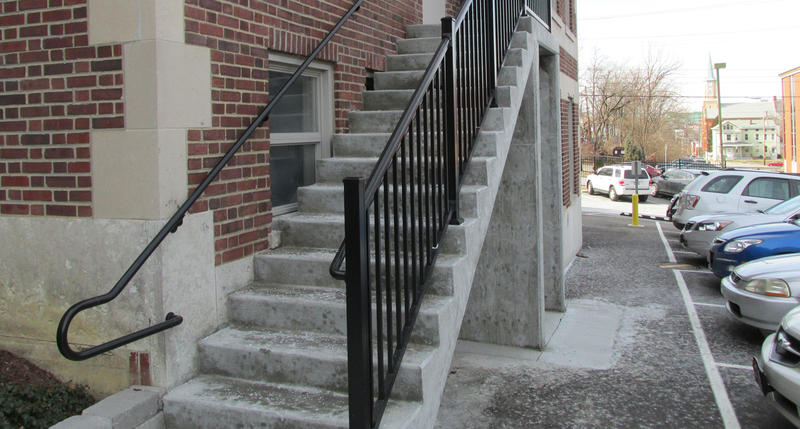 Here at Colonial Fence and Post we install and service all types and grades of commercial and residential handrail. Colonial provides sales and service of both residential and commercial garage doors and openers. 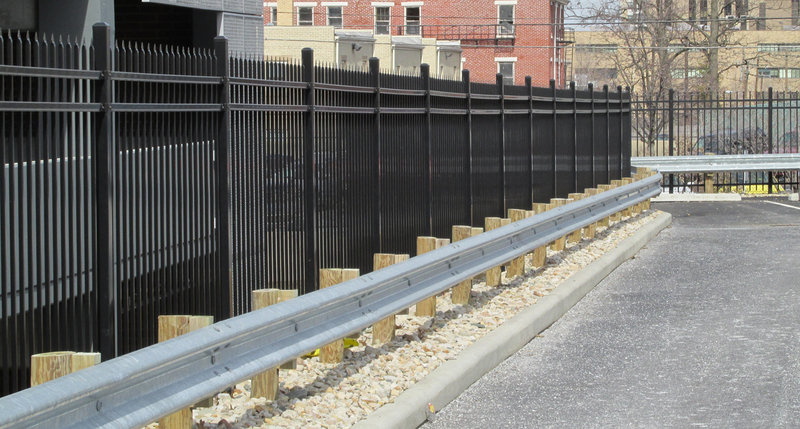 Looking for a Commercial Fencing Contractor? 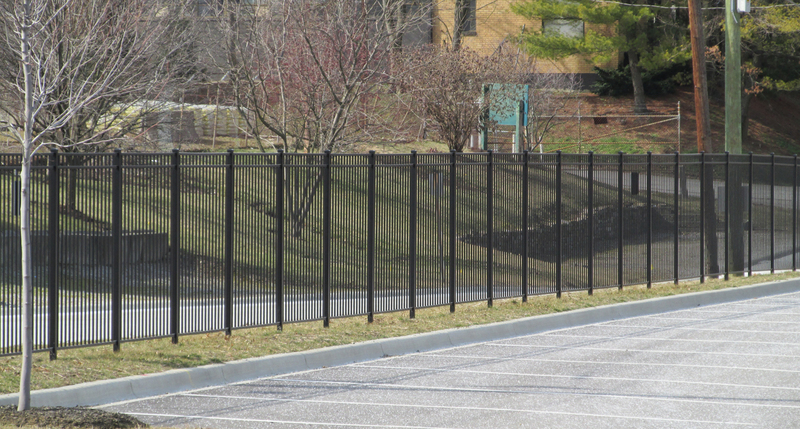 From basic 4′ chain link fence to Custom Fabricated designs Colonial Post & Fence is your best option to handle the most complicated Commercial Projects. 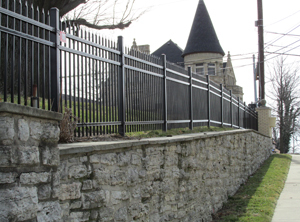 Since 2001, Colonial Post & Fence has been providing Quality retail Sales and Construction Services to the Tri-State and surrounding areas. 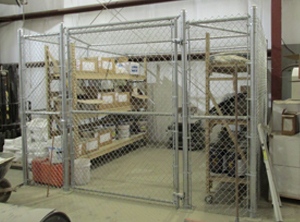 Our ability to provide professional, courteous and well trained staff allows the ability to bring together many different materials, creative design and solid installations culminating into a timely and successful project - providing our customers with the highest satisfaction our industry has to offer. 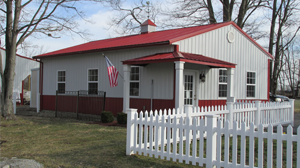 The Schneider name has long been synonymous with quality construction services since 1950 when Kenneth Schneider was a custom home builder providing superior design and enduring character to all his loyal customers. For us, honesty is the only policy and we strive to complete all projects with integrity, not just with our clients, but also our suppliers and contractors. 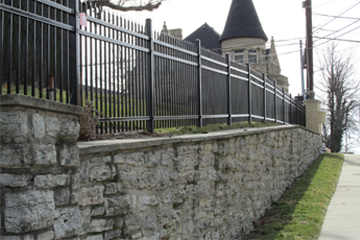 With thousands of successful projects under our belt, we are one of the most trusted fence companies in the Tri-State Region. We commit ourselves to complete all projects within the timeline and pricing set with our clients. We use the best of technology and tools to ensure that all jobs are done quickly but also giving attention to details and ensuring everything is done correctly. I contacted several other local companies before Colonial and had trouble even getting anyone to call me back. Colonial was very professional and was quick getting back to me. 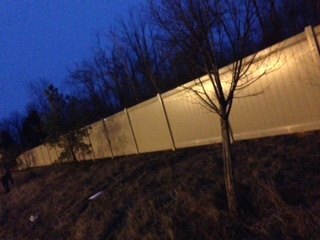 My wife and I purchased a fence from Colonial Post and Fence, Not only did we get a GREAT looking fence, but we also got a GREAT DEAL! Great workers and trusting people! You won't be sorry! Really appreciate when a company does exactly what they said they would do. 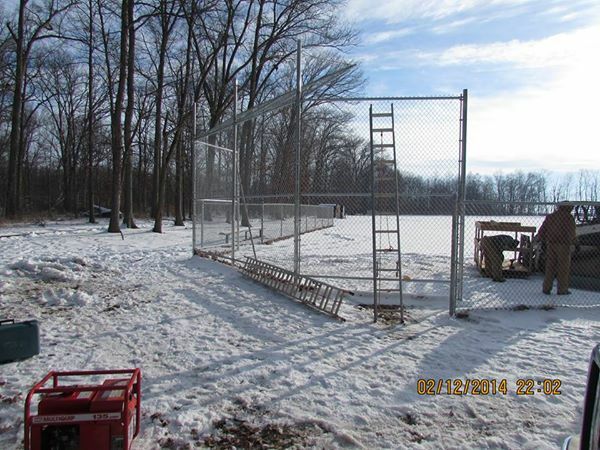 And the quality of the fencing installed is A#1. 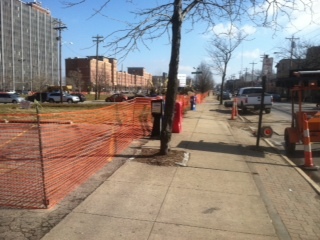 Thanks Colonial Post and Fence! Our Gate Operator was over 10 years old when we called Colonial. No one would even consider working on it. Well, until I found Darrin and his crew. Fabulous work boys. Very satisfied, great work. Looks Great! The dogs love it. Highly recommend the company. Jerry is great to work with and listens to all concerns. 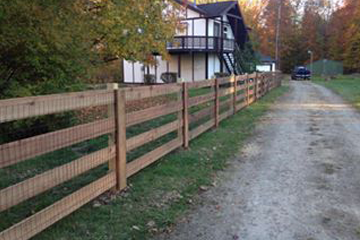 If I ever need fence again or know anybody looking for a great company, I would call Jerry. 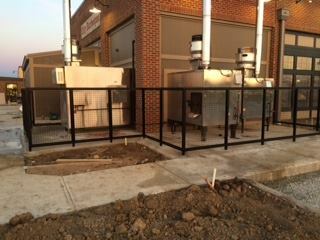 Thanks to Jerry & the installation crew! 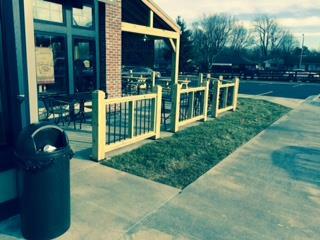 Our new fence looks great & they listened to our needs about a pet friendly containment fence that looks nice! 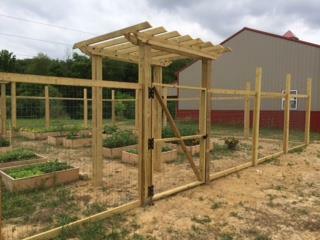 Excellent customer service & workmanship!